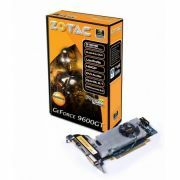 Vga 9600gt 256mb Bhawk Tc512 Zotac - FrancaVirtual Informática - Conectando você à tecnologia! 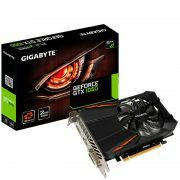 Experience the ninth generation of NVIDIA GeForce graphics processors with unprecedented visual realism and performance. 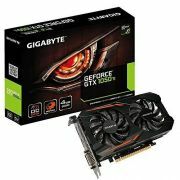 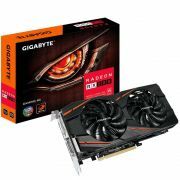 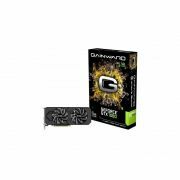 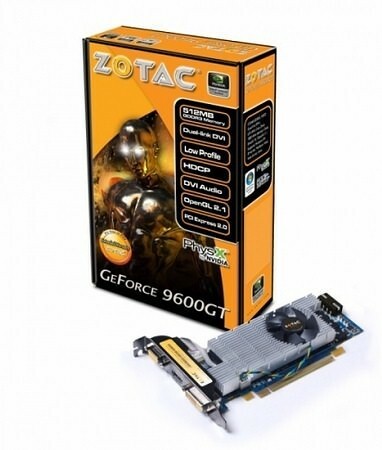 The ZOTAC GeForce 9600GT takes performance to a whole new level and intended to leave gamers awestruck with its breathtaking graphics quality in the latest DirectX 10 and OpenGL 2.0 powered games and applications.